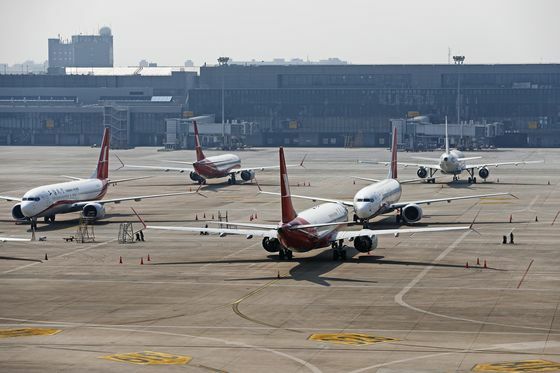 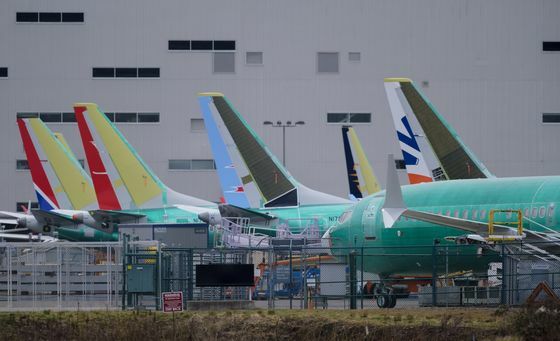 (Bloomberg) -- As Boeing Co. shuffles its top engineers and works to get its 737 Max aircraft flying again, analysts covering the airlines are focused on how long the stoppage will last and the mounting costs facing the planemaker's customers. 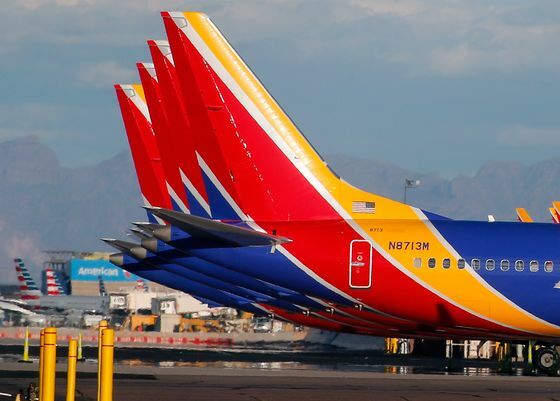 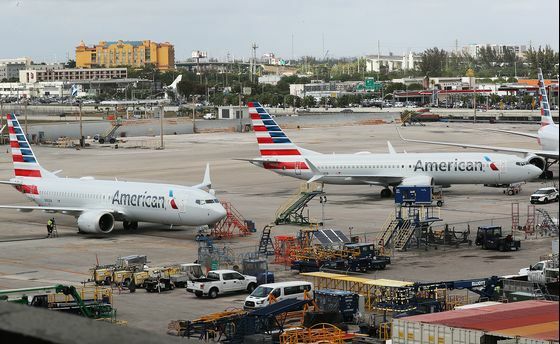 With over 30 Max aircraft, representing about 7 percent of its capacity, the airline has “the greatest U.S. exposure,” Morgan Stanley's Lalwani wrote in a March 18 note. 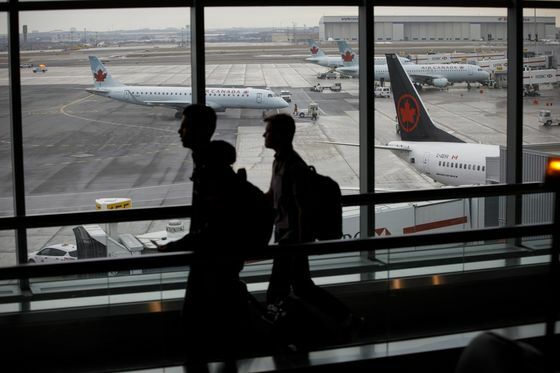 The resulting impacts are expected to lift first-quarter cost per available seat mile to nearly 9 percent, up from the company’s January forecast for about 6 percent.